1. The word for “four” sounds very similar to word for “death” in China. 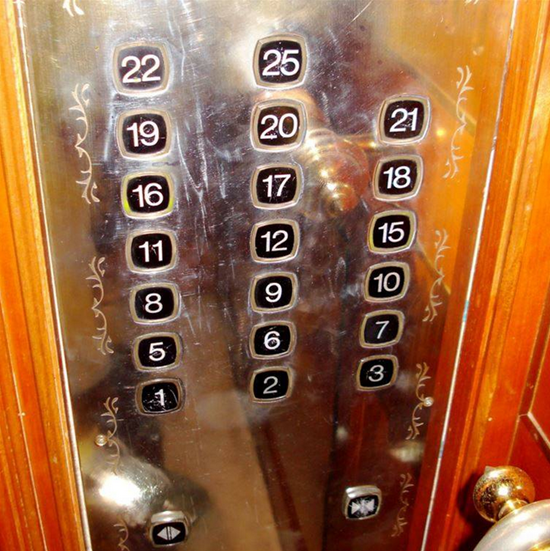 Because of this, most buildings don’t have a fourth floor. 2. 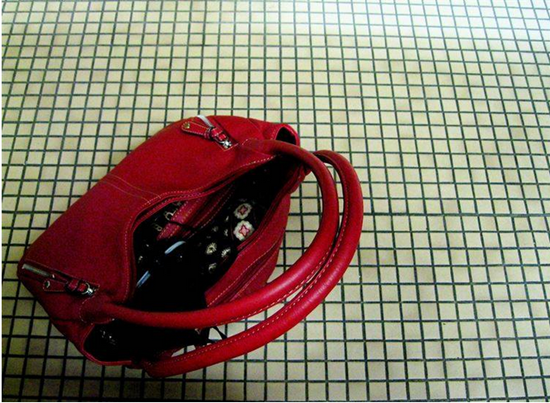 Leaving your purse or wallet on the floor is bad luck in Brazil, because it’s believed you’ll lose your money. 3. Windows like this are common in Vermont, because the locals believe witches can’t fly through slanted windows. 4. 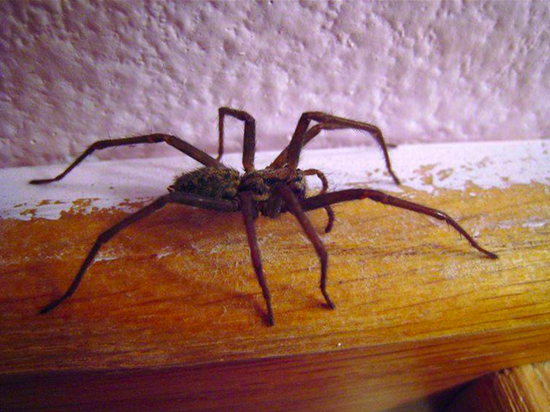 In Finland, killing a spider means it will rain the next day. 5. 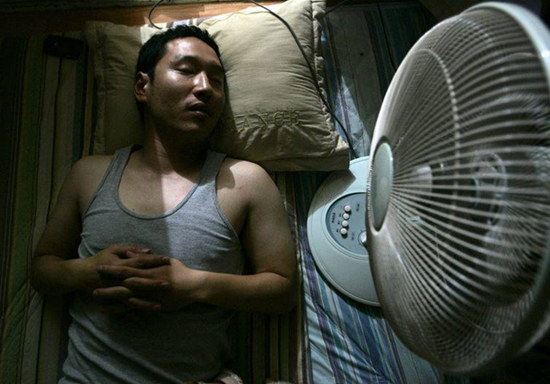 South Koreans are weary of killer fans. Some believe if you sleep in a closed room with one, it can kill you.